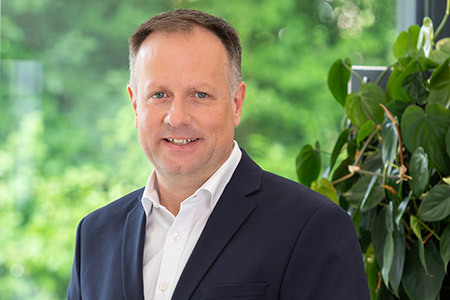 Welcome to CHRISTMANN + PFEIFER Freiberg. Intelligent Structural Steelwork Building Solutions. 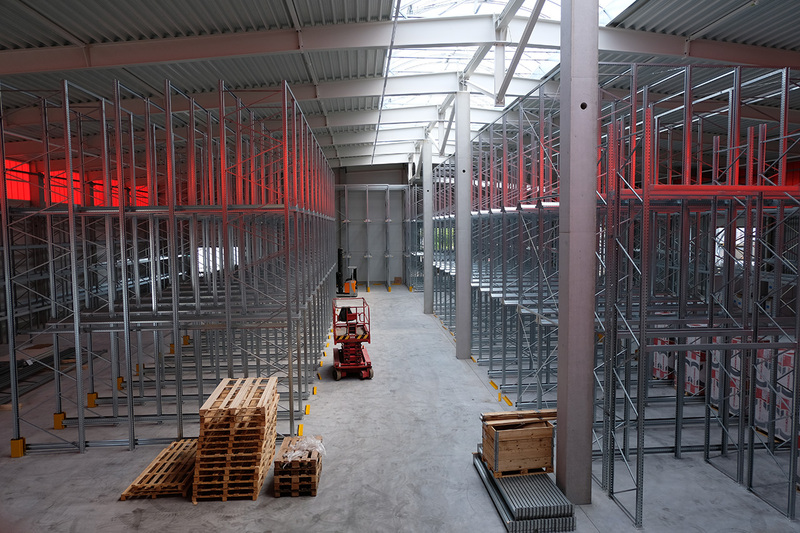 CHRISTMANN + PFEIFER has had an independent site in Freiberg/Saxony since 1993. 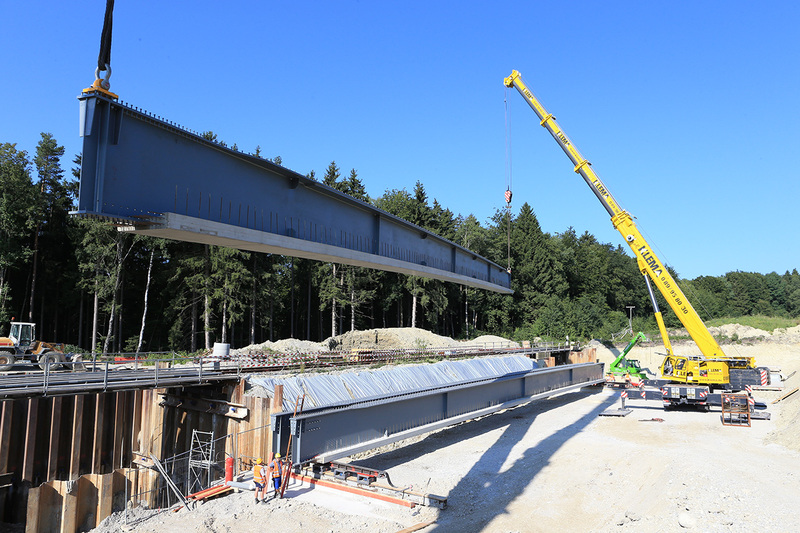 It doesn't matter whether it's a steel bridge or industrial building, whether Germany-wide or regional: We consider ourselves to be the professional partner for architects, planners and developers – from the beginning to the end of the construction project. 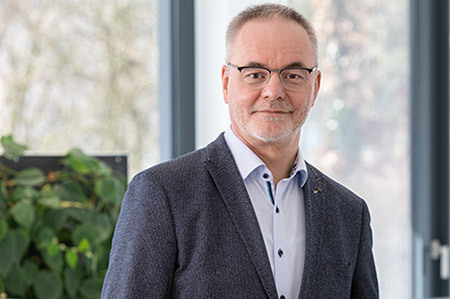 Our experienced team comes from the Freiberg and Chemnitz area. 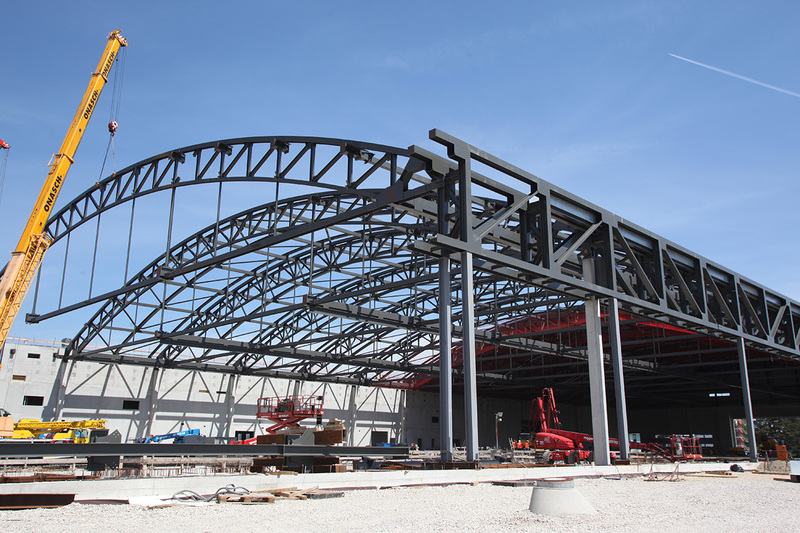 With our in-house structural steelwork production we feel a close connection with the region. We offer high quality at attractive prices and are always at our customers' sides with intelligent solutions, even - and especially - if the task is challenging. 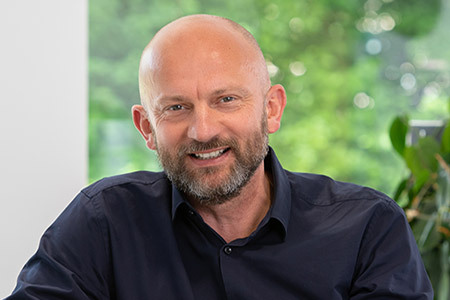 As an independent site of the CHRISTMANN + PFEIFER Group we are part of a strong group of companies and, accordingly, have a large in-company network of specialists – this makes us both personal enough for regional projects and efficient enough to deliver the really big building projects. Over the past years and decades we have realized a diverse range of ideas and construction projects: The list ranges from car dealerships and exhibition complexes through to logistics and office buildings. 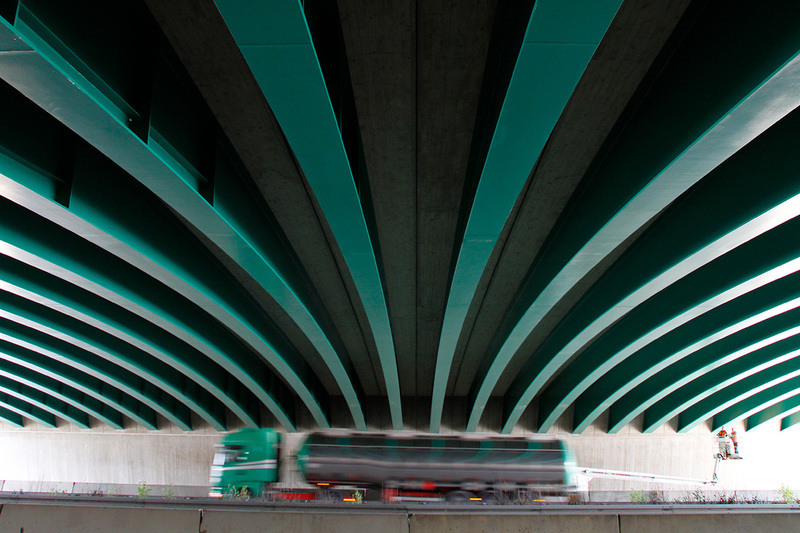 Expertly designed steel structures from Freiberg can even be found in the Bahamas, Cuba, Cyprus and Venezuela. Our clients include international groups as well as regional sole traders. We have been able to delight many of these clients with our work and they have become regular customers. Build on a strong partner with a long tradition in steel and industrial construction. Our contacts will be pleased to assist you personally at any time with an initial discussion or no-obligation advice. All services under a single roof. Structural Steelwork With Tradition From CHRISTMANN + PFEIFER Freiberg. Building with us means having a strong partner at your side, one that you can rely on from beginning to end. We listen, develop solutions for your benefit and make optimizations wherever possible. We provide you with support at the planning stage and work with you to develop the optimum solution. We offer the complete range of services: from planning and manufacture through to assembly. We are highly efficient and fast: Our production facilities at three sites in Germany have an overall capacity 30,000 tons per annum. We have our own technical office and provide consultative sales on-site. We combine short decision-making paths and a high level of flexibility with comprehensive know-how and a high level of performance. We are part of a strong group of companies and have a corresponding network of specialists for realizing construction projects to all degrees of completion. 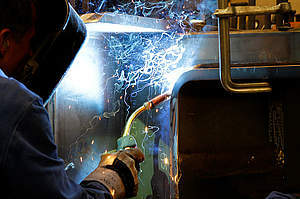 Structural Steelwork Production In Freiberg. 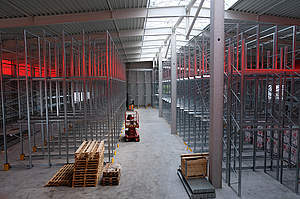 In addition to Freiberg CHRISTMANN + PFEIFER has production facilities at two other sites in Germany: Breidenbach and Elster. The overall capacity of 30,000 t per annum and component weights of up to 150 t ensure our clients benefit from a high level of quality, flexibility and delivery reliability. Due to its sustainable characteristics, flexibility of use and economic efficiency, we rely on steel as the ideal material for industrial buildings. 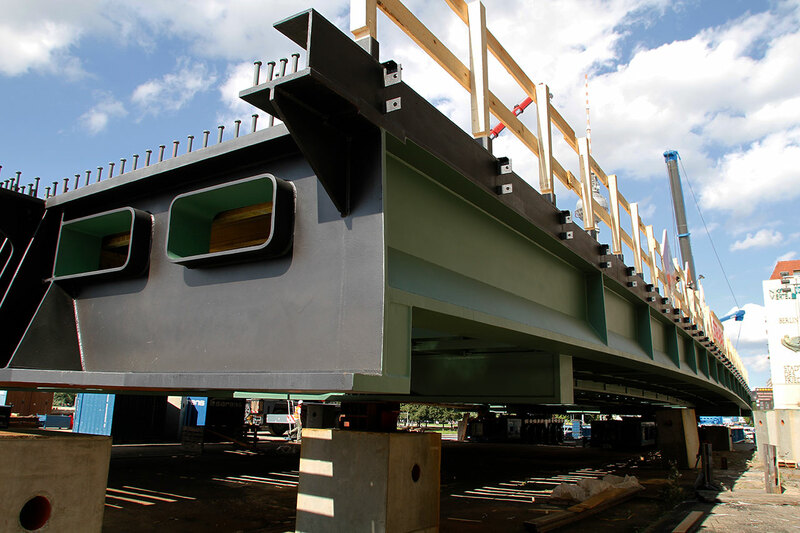 We assume responsibility for planning, manufacture and assembly of bridge building projects and are capable of delivering within extremely short construction times, thanks to in-house production and innovative solutions. 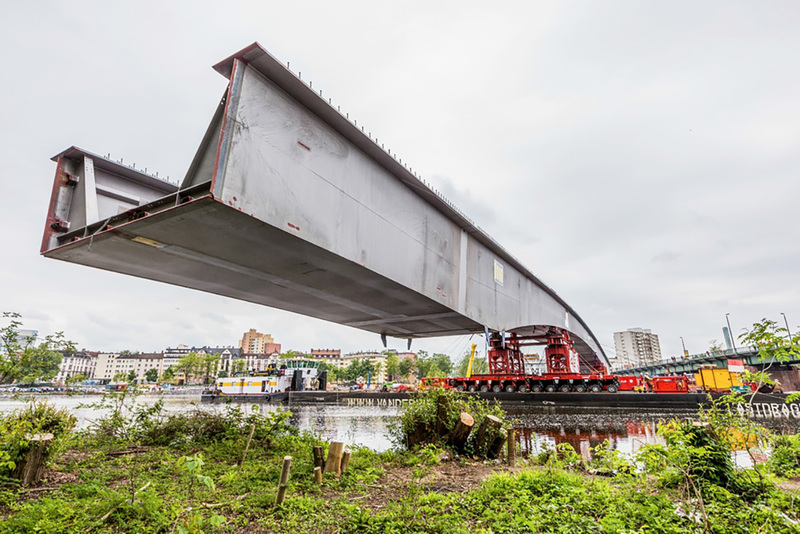 Thanks to its special design, the Preflex® girder represents a high performance and intelligent solution for bridge building where small and medium spans are involved. 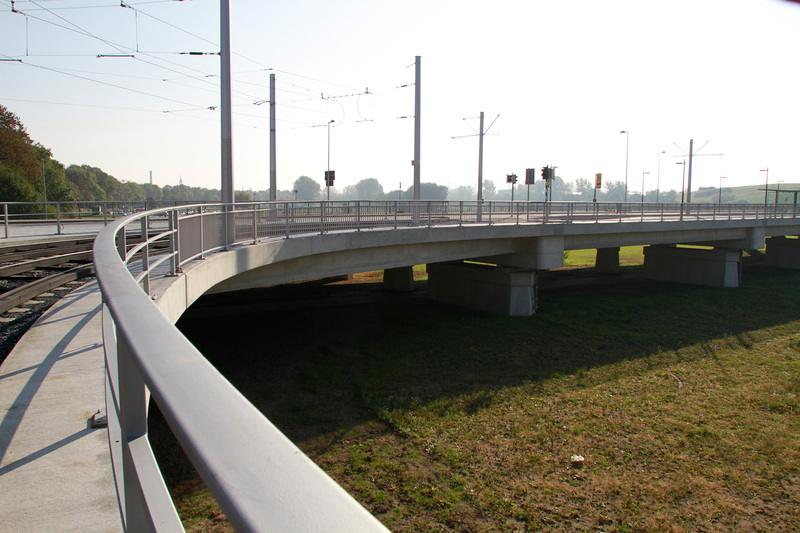 Following a prior design competition, the new architecturally designed composite bridge was constructed over the River Spree. The steel structure used was manufactured and installed by CHRISTMANN + PFEIFER within a very short period. CHRISTMANN + PFEIFER Momentum Event. 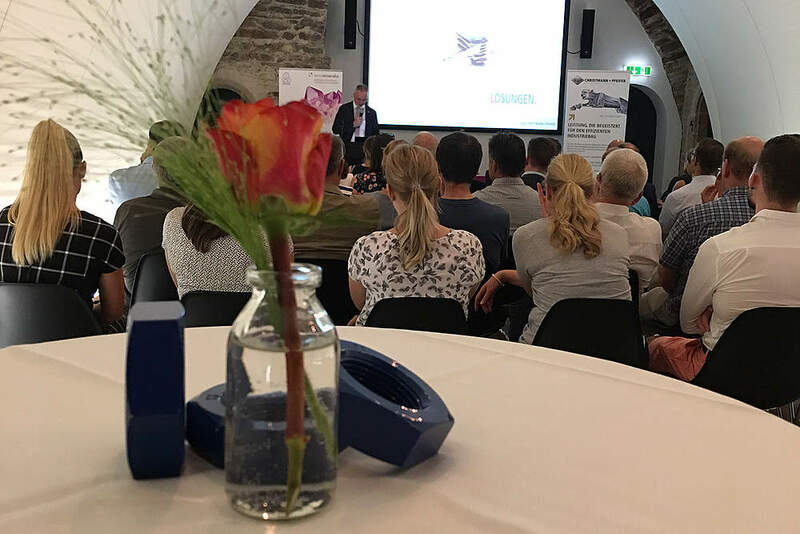 Information, new contacts, synergies and exchanges – we combine the interesting with the pleasurable at our exciting, regularly occurring momentum events held at beautiful and unusual locations. 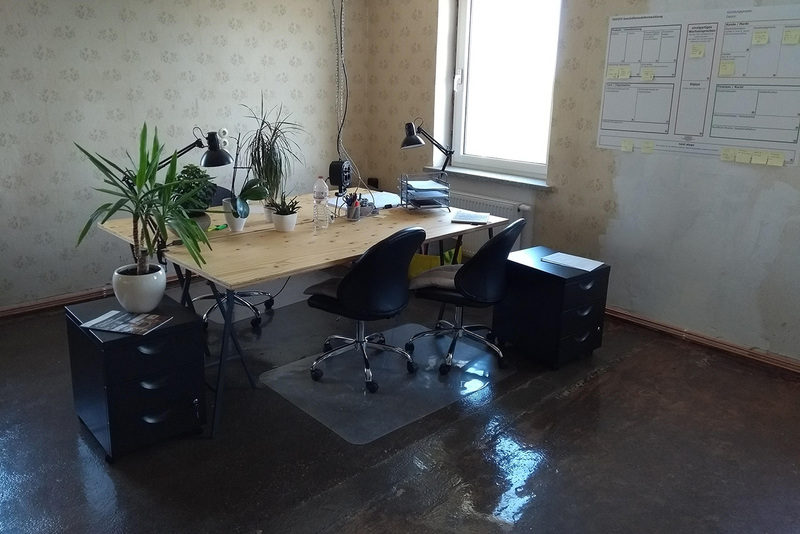 At number 31, Himmelfahrtsgasse in the Davidschacht neighborhood of Freiberg, we have made the 4th floor of our factory building available for coworking. Here, 180 square meters of collectively usable infrastructure has been created. 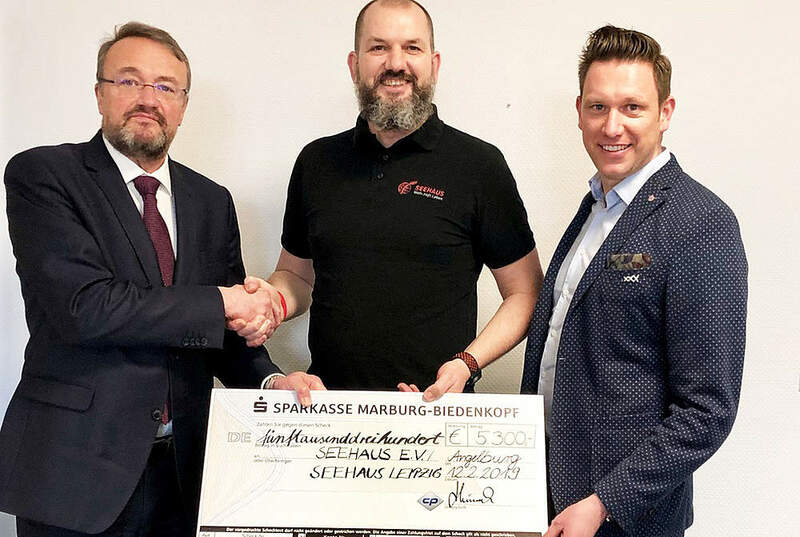 CHRISTMANN + PFEIFER Momentum Event 2018. 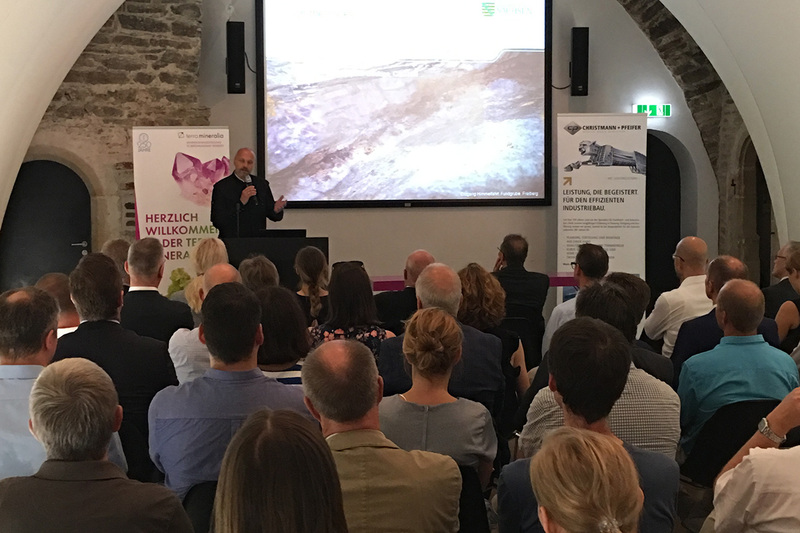 "On the rocks: Of Ore and Silver Rush" at the Terra Mineralia in Freiberg.